The United Ad Label Resource Center contains useful information that provides insights to help you select and order the right label, print labels error-free and learn how to implement new processes that save staff time and lower unit costs. Consumers in healthcare services, veterinary practices, manufacturing, distribution, professional services, education and more use the United Ad Label Resource Center to aid their selection of the perfect label solution. United Ad Label customers use the Resource Center to learn how to select the best label materials, understand print technologies, print barcodes correctly and learn new labeling solutions. In addition, users find details on GPO contracts and helpful industry information. 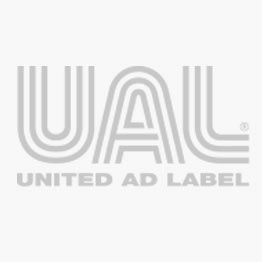 The United Ad Label Resource Center provides the label knowledge you need. Access topics such as Case Studies, White Papers, Partners & Associations, Things To Know About Labels, Product Spotlight and Industry News to learn more.